Bobby: Till when will you run Chanwoo Sari? 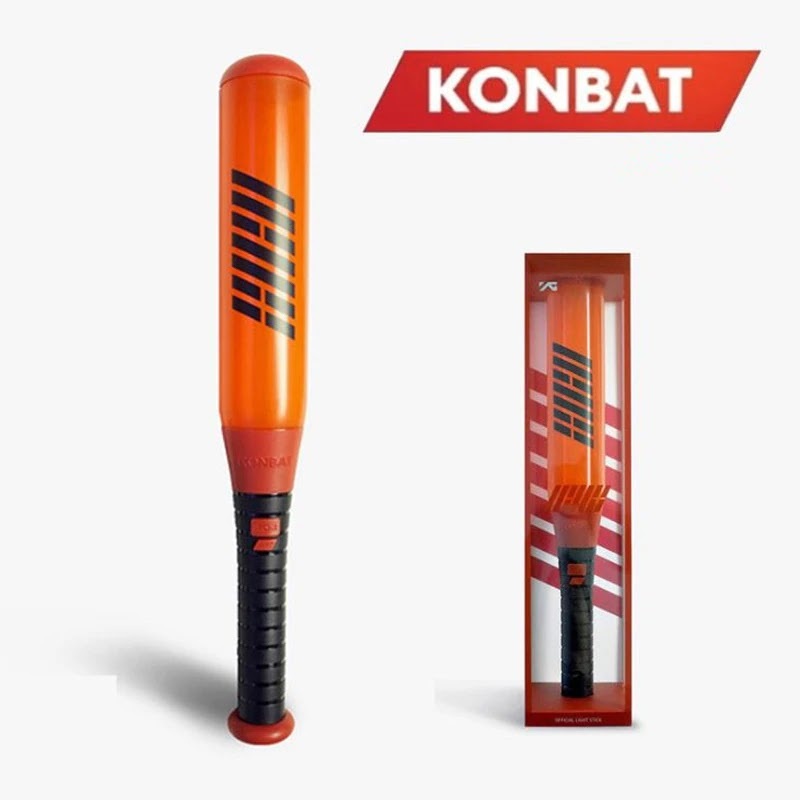 Chanwoo:it’s time for your honest review. be objective!You know right how straightforward my channel is. If you dislike it just say so.. but remember after this shoot we still need to see (them)later..
Chanwoo: All iKON members helped me a lot with this ch but reason I chose Bobby as hero today bcs he helped me writing lyric as what I want to say for individual stage during ikon private stage.I am so thankful I should treat him with foods and presents but I didn’t.I was wrong..
Chanwoo: I chose boss, editing team, subscribers and you as my heroes. I wrote letters for those 3..
Bobby: Why you didn’t write for me? 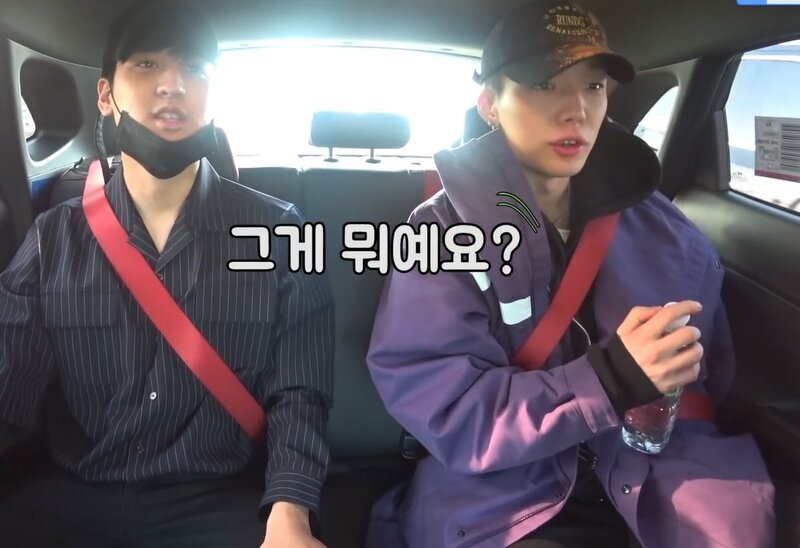 0 Response to "Chanwoo's Life Channel Update : My Hero iKON Bobby 코나 아이언맨 탑승기 190117"